Is Your Birthday October 31st? Is your birthday on Halloween? If so, you share your birthday with quite a few notable people. They include Dan Rather, Michael Landon, Juliette Gordon Low, Ethel Waters, and many more. 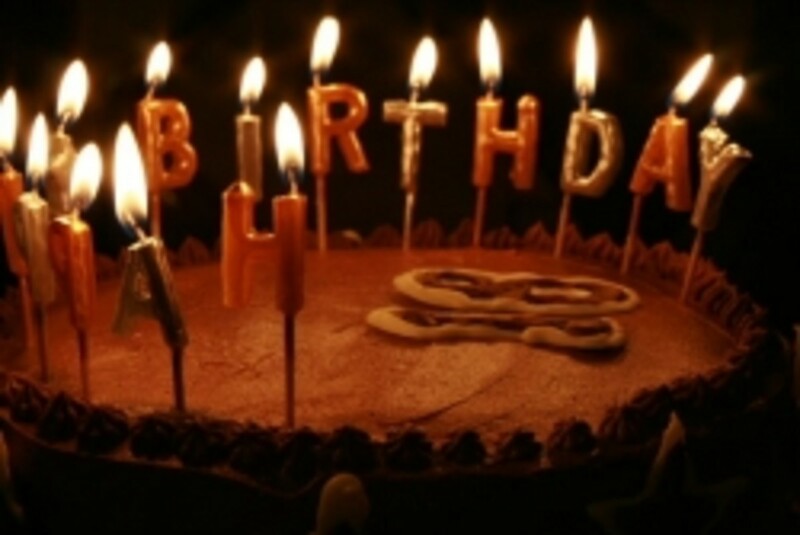 If your birthday is October 31, you're a Scorpio. What are the traits of people born on Halloween? According to the website, If Today Is Your Birthday, you are family orientated. You are also dependable and organized. You might be considered hardheaded, but you are also loyal and committed. Were you born on October 31st? Not one of these people is even scary! 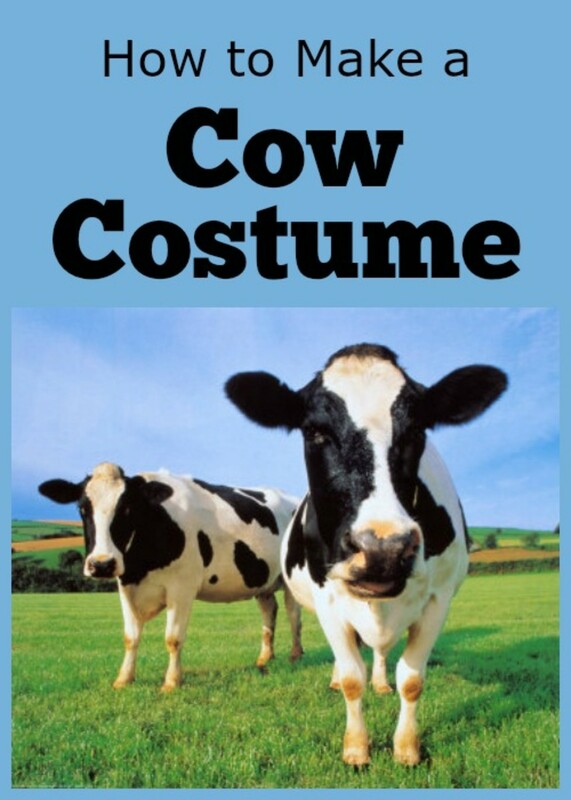 I set out to compile a list of famous people born on Halloween. This article is the result of that search. I thought that I would find a slew of horror story writers and the like, but I was wrong! Stephen King was not born on Halloween, nor was Edgar Allan Poe. Instead I found many talented people from a variety of fields born on this auspicious day. I guess I suspected to find that being born on Halloween had an effect on the person born on that day. But, looking at this list, it doesn't appear these folks were affected at all. No werewolves among them! My list of ten famous people born on Halloween includes poets, singers, and even an astronaut! I hope you'll find these short bios to be informative. And, if your birthday falls on Halloween, you will find you have good company. You share your day with some pretty darn talented people. You're one of a kind if your birthday is on Halloween. Your birthday falls on the night of spirits, trick or treaters, and costume parties. 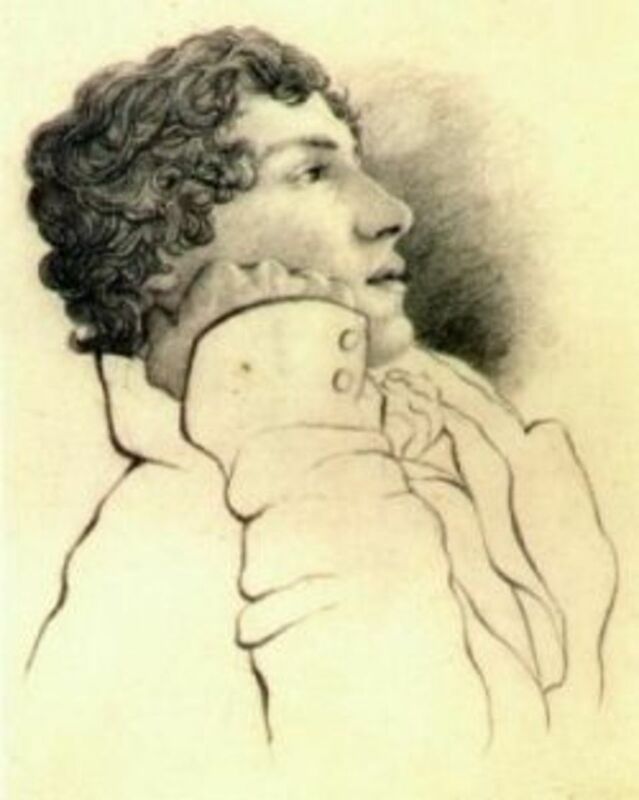 John Keats was born in 1785 to Thomas and Frances Jennings Keats. His father died when he was 8 years old from injuries incurred after falling off a horse. His mother died of tuberculosis when he was 14. He completed an apprenticeship in medicine and was employed at Guy's Hospital in London in 1815. He was writing during his time in medical school. His first known poem was written in 1814 and was titled "An Imitation of Spenser". Keats moved back home with his brothers in 1817. His brother, Tom, had tuberculosis. After his brother's death in 1818, Keats moved to Wentworth Place. This is where he began to focus on his writing. "Ode to a Nightingale" was written there. Listen to Robert Donat as he reads Ode to a Nightingale. The poem was written only a year or two before his death. 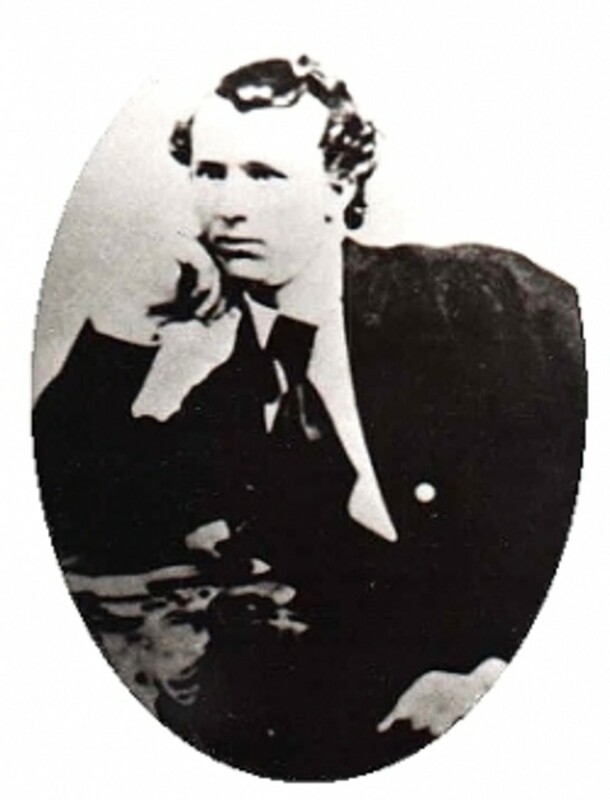 Boston Custer was born in New Rumley, Ohio in 1848 to Emanuel Henry and Maria Ward Fitzpatrick. His main claim to fame is he was the brother of General Armstrong Custer. Because of poor health, he could not join the military. But, that didn't stop him from serving as a foraging master as a contractor. He was assigned to the 7th Cavalry Regiment run by his brother. Boston was at Little Big Horn alongside his brothers Armstrong and Tom, and a nephew, Henry Armstrong Reed during that fateful day. He died at Little Big Horn at the age of 27. Juliette Magill Kinzie Gordon was born in Savannah, GA in 1860 to William Gordon and Eleanor "Ellena" Kinzie. During the Civil War she lived with her maternal grandparents in Chicago, IL. After the war, she was sent to boarding school. In 1886, she married William Mackay Low. According to the information at Wikipedia, Low had two experiences which left her almost completed deaf. One was an experimental treatment for an ear infection. The other was a grain of rice thrown at her wedding that punctured her eardrum and became infected. It must have been difficult for Low to deal with impaired hearing at such a young age. The couple filed for divorce in 1901. However, her husband had a stroke in 1905 and died soon after. The divorce proceedings had not been finalized at the time of his death. There were no children from this marriage. 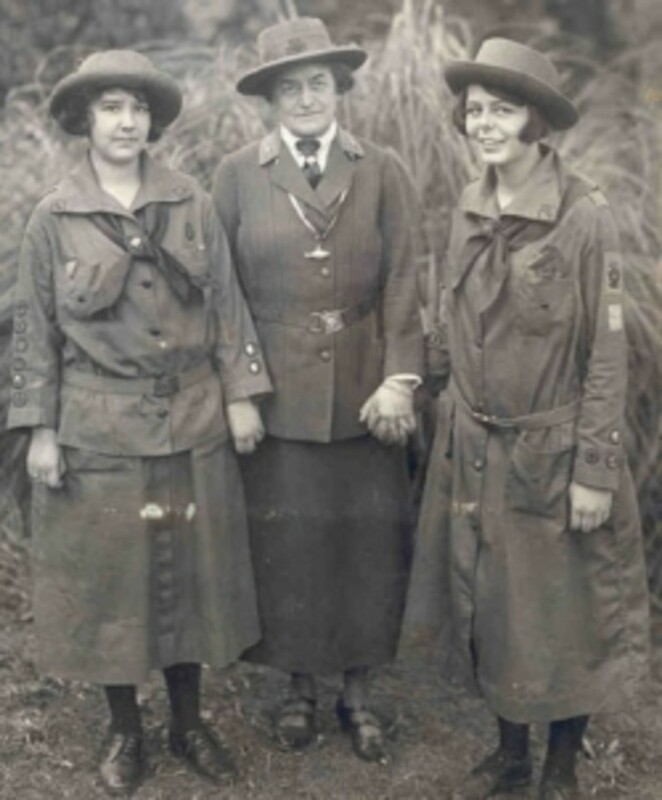 In 1911, Juliette and her sister, Agnes, organized the Girl Guides in the United Kingdom. In 1912, she shifted attention to the United States. The group was founded in Savannah, GA, and in 1913, it was named the Girl Scouts. Low was diagnosed with breast cancer in 1923. She continued to work with the Girl Scouts until she died in 1927 at the age of 66. Ethel Howard Water was born into poverty in 1896 in Chester, PA. In the 1900 Census, she is lives in Chester with her parents, Norman and Louisa. As Wikipedia notes that she was conceived when her Mother was raped, I'm not sure if the Norman Howard in the Census is her birth father. She moved around the area of Chester as child never knowing one place as home. She was married at the young age of 13 to a man who abused her. She left him and supported herself working as a maid. She began performing in 1913, but it wasn't until the 1920s that she attained success. She got her first recording contract in 1921 and she was part of the Harlem Renaissance. She added movies to her repertoire in the 1930s. She was nominated for a Best Supporting Actress Award in 1941 for her role in the film Pinky. She later went on to television. Her career spanned several decades, but waned by the late 1950s. She is probably best known for the song Stormy Weather. 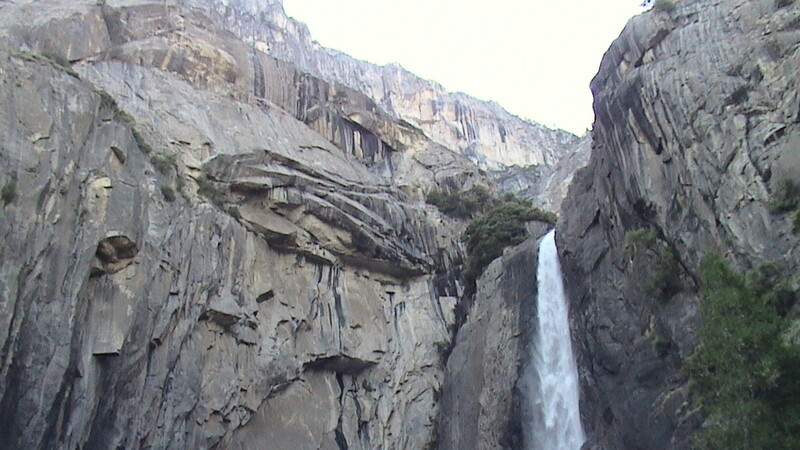 She died at the age of 80 in Chatsworth, California in 1977. 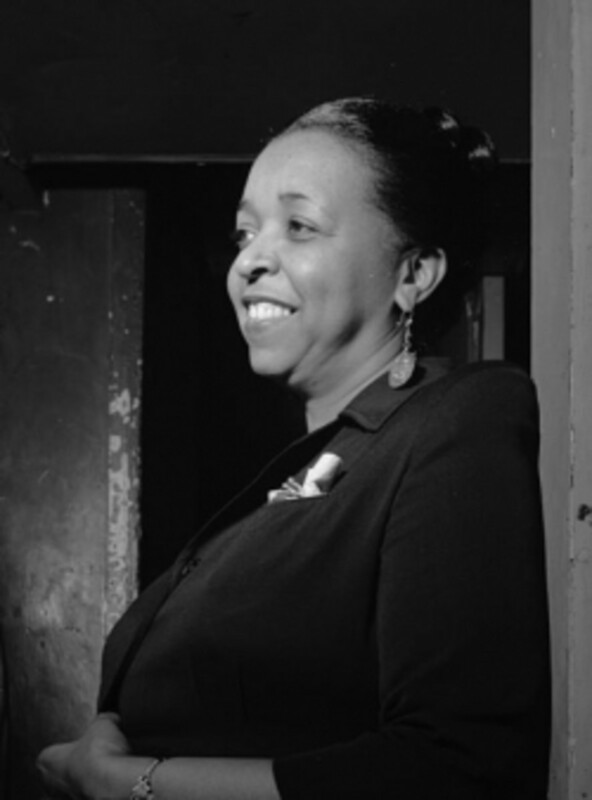 Never heard of Ethel Waters? In this tribute Ethel sings "Sweet Georgia Brown". She was a beautiful woman with a beautiful voice. Frances Octavia Smith was born in 1912 in Uvalde, Texas to Walter Hillman Smith and Betty Sue Woods. She eloped at the age of 14 to Thomas Fox. They had one child together before divorcing in 1929. Soon after she married August Wayne Johns. They divorced in 1935. Her third marriage was to Robert Dale Butts. They also divorced. She met up with Leonard Franklin Slye, also known as Roy Rogers, and they were married in 1937. Both were divorcees. They had one child together. In the early 1930s she began her singing career under the stage name, Dale Evans. She sang jazz, big band, and swing. She was picked up by 20th Century Fox where for several years they made her live a deception. They promoted her son as her brother. By the late 1940s, she turned to country and western music. She also acted in several movies. She and Roy teamed up for television in 1951. The Roy Rogers Show ran from 1951 to 1957. The Roy Rogers and Dale Evans variety show aired in 1961 but only lasted 3 months. In the 1970s, she shifted to Christian music and made several solo albums. 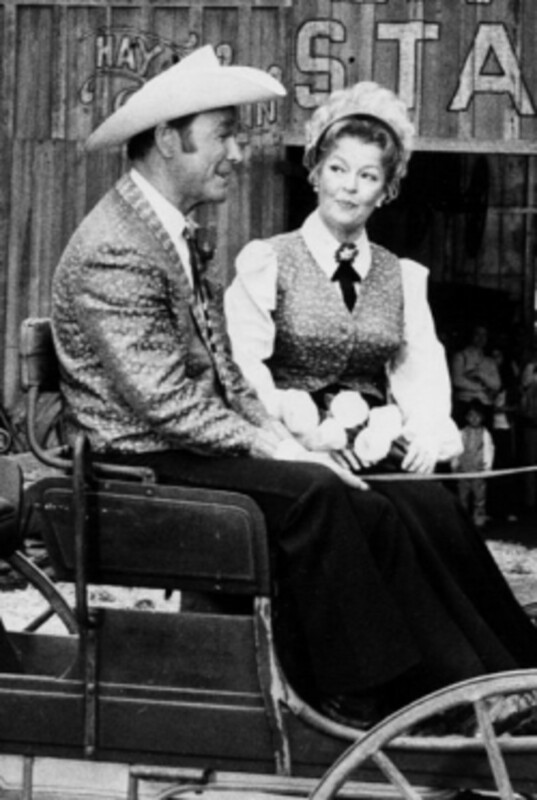 Dale Evans is the one who wrote "Happy Trails" which is synonymous with their TV show. Evans was inducted in the Western Performers Hall of Fame in 1976. She died in 2001 at the age of 89. Michael Collins was born in Rome, Italy in 1930 to James Lawton Collins, a US Army Major General. His family moved around depending where his father was stationed. Collins married Patricia Finnegan in 1957. They have 3 children. He went into the armed services after World War II. He graduated from West Point in 1952 then signed up for the Air Force after graduation. At Edwards Air Force Base he was an experimental flight tester. He was accepted into the astronaut program in 1963. Collins was part of the Gemini program. He went into space with Gemini 10. 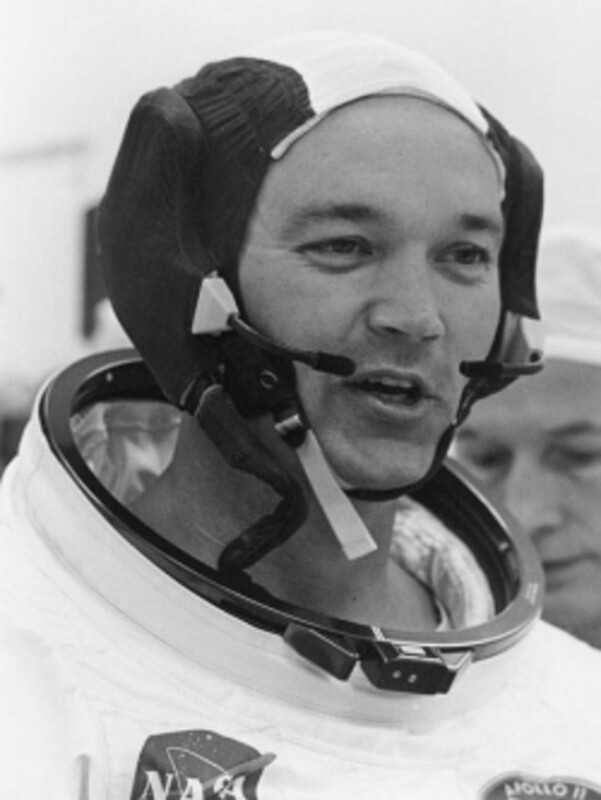 He was also part of the Apollo programs and was on Apollo 11 with it's famous stop on the moon on 29 July 1969. Collins left NASA in 1974. He then became the director of the National Air and Space Museum. Collins has been awarded many honors throughout his life including the Presidential Medal of Freedom which he received in 1969. 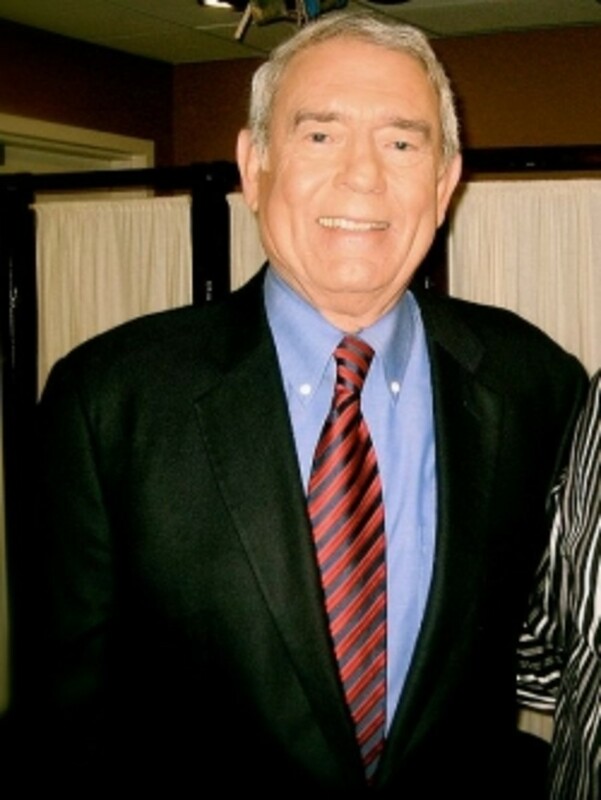 Dan Rather was born in Wharton County, Texas, in 1931 to Daniel Rather, Sr. and Byrl Veda Page. His family moved to Houston when he was a child, and that is where he attended school. He graduated from Sam Houston State University with a B.S. in journalism. 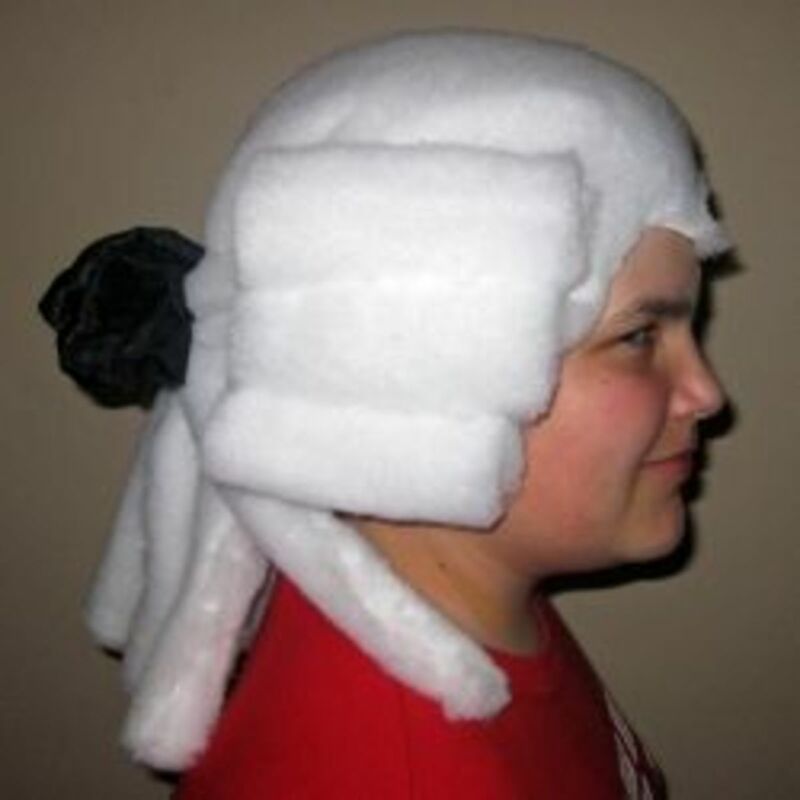 He attended the United College of Law but only briefly. He then enlisted with the Marine Corp in 1954, but did not get through recruitment training due to a childhood bout of rheumatic fever. His journalism career started in 1950 with the Associated Press. He was then a reporter for radio and newspapers. He also worked as a play by play announcer for a Triple A baseball team. He joined CBS in 1961. From there he covered everything from the JFK Assassination to the Vietnam War to the Bush Presidency. We've all seen the footage of Rather on the floor of the 1968 Democratic Convention. He worked on CBS News, 60 Minutes, the CBS Evening News, and many other news format shows. He won 7 Peabody awards over this career. In 1957, he married Jean. They have a son and a daughter. Eugene Maurice Orowitz was born in Forest Hills, NY in 1936 to Eli Maurice Orowitz and Peggy O'Neill--both were in the entertainment business. The family moved to New Jersey when he was four. He attended school and synagogue in the Collingswood area. His childhood had it's stressful moments as his Mother dealt with mental illness. He attended the University of Southern California on an athletic scholarship. However, his athletic career was cut short due to injury. 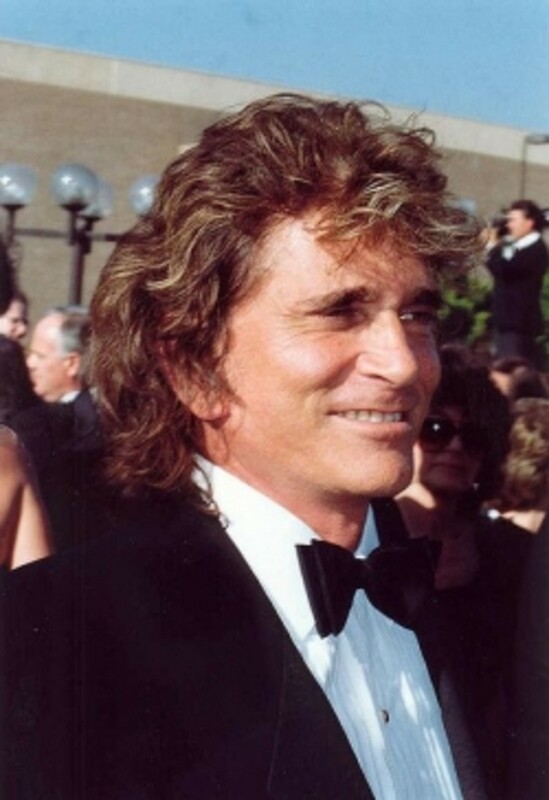 Eugene changed his name to Michael Landon when he began his acting and singing career. He played roles on television and in movies. He landed the role of Little Joe Cartwright on Bonanza in 1959. A few years later, he was writing and directing the show, as well as acting. The show aired until 1973. He then took on the role of Charles Ingalls in Little House on the Prairie, based on the Laura Ingalls Wilder books. When the show was retooled in 1982, he did not star in it, but was still deeply involved as the executive producer. He also wrote and directed episodes. The Little House TV series came to an end in 1983. In between all the work, he married 3 times and had 9 children. His wives were Dodie Levy-Fraser, Lynn Noe, and Cindy Clerico. 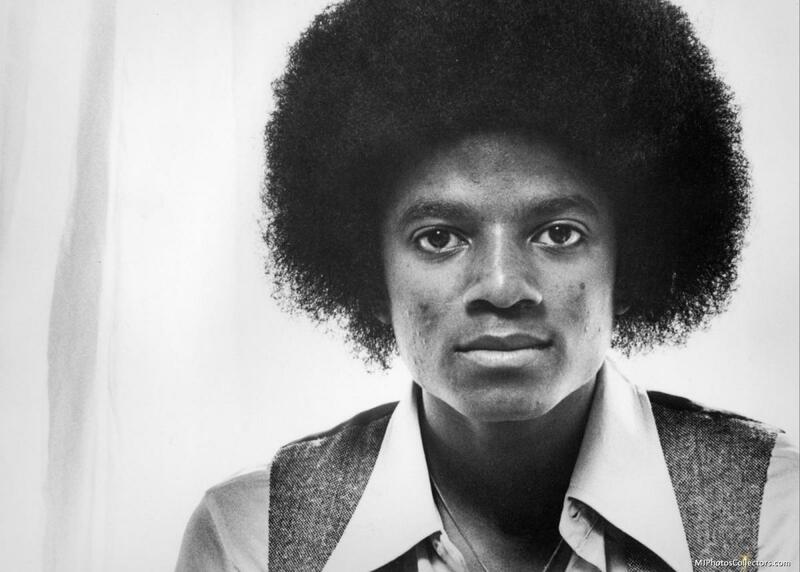 In April of 1991, he was diagnosed with pancreatic cancer. A month later he went on the Tonight Show to talk about his cancer and to raise awareness. He died on the 1st of July 1991. 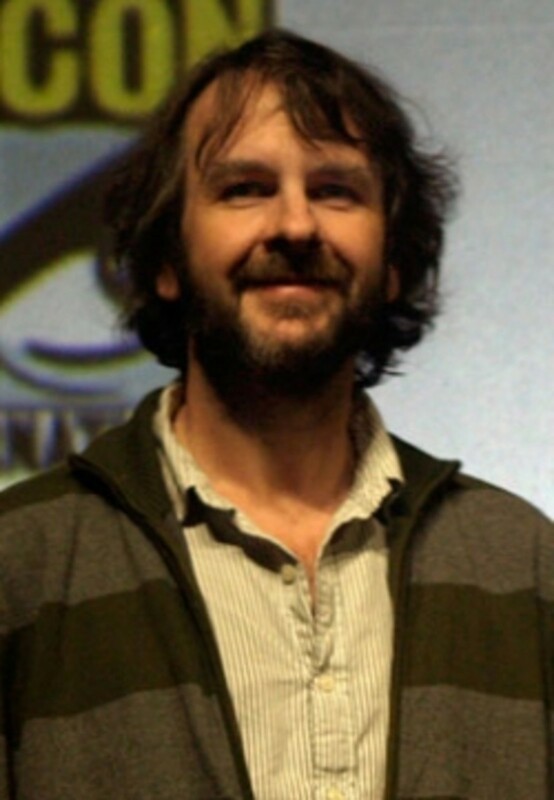 Peter Jackson was born in 1961 in Pukerua Bay, New Zealand to William and Joan Jackson. He was always interested in film making and dabbled in it a bit as a youth. He left school at 16. He then went to work as a lithographer for a newspaper. He saved his money to buy film equipment. Soon he was making short films. He never had a formal education in film making. Instead, he learned on his own, building on what worked and learning from his mistakes. He made a few films in the 1980s. In 1992, he earned acclaim for Heavenly Creatures. He worked on other projects, but it was Lord of the Rings in 1997 that brought Jackson his due. The second movie in the trilogy, Return of the King, won 11 Oscars. The conclusion to the trilogy was Fellowship of the Rings. By then the trilogy had made many fans the world over. Jackson has directed other films since the Tolkien trilogy. He has also worked on video games as a writer, designer, and producer. To date, Jackson has directed 15 films. In 2014, he directed "The Hobbit: The Battle of the Five Armies". 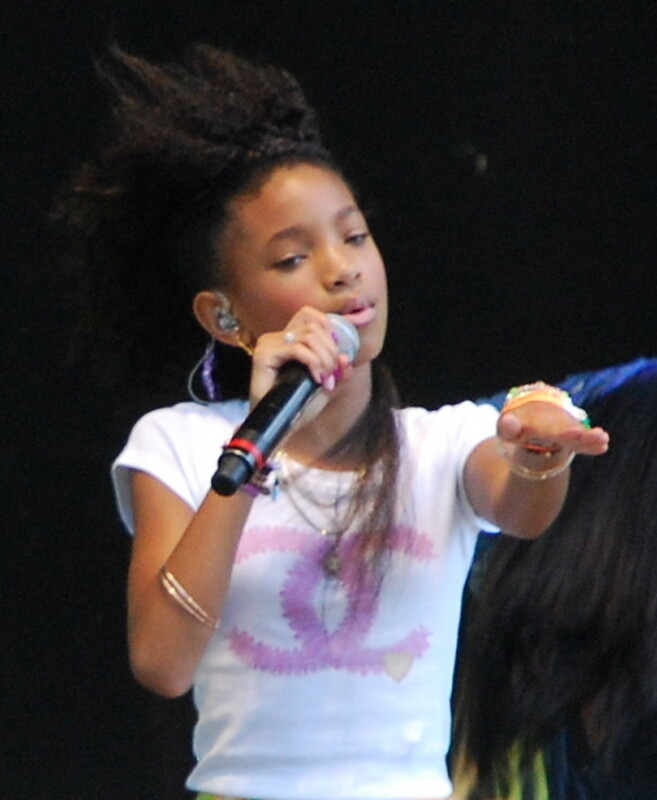 Willow Camille Reign Smith was born in 2000 in Los Angeles, California to Will Smith and Jada Pinckett Smith, who are entertainers in their own right. Willow began her acting career at the age of 7. She appeared in the movie I Am Legend and she won a Young Artist Award for her role in Kit Kittridge: an American Girl. 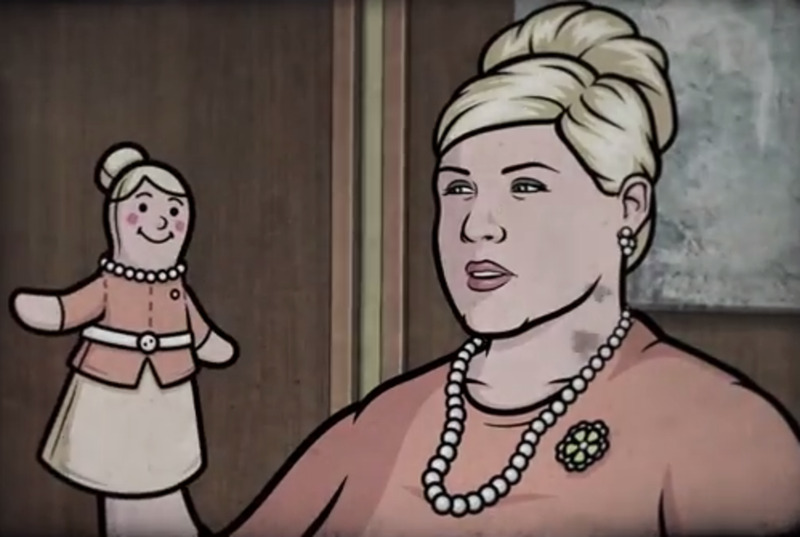 She has worked on five films, including voice work in two. She is probably best known to young kids from all over for her hit song and video Whip My Hair. The song made it to number eleven on Billboards Hot 100 Music List and it went Platinum in the US. The song 21st Century Nation followed. She has a recording contract with Roc Nation. She has won three awards in her young career. In 2008 and 2009, she won the Young Artist Awards. In 2010, she won an NAACP Image Award. "Wait a Minute" is her most recent single released in 2016. If you've been alive the last few years, then you're sure to have heard this song. This is the video of Willow Smith's hit "Whip My Hair". I've listed ten famous people born on Halloween from different backgrounds and talents. All admirable, all gifted in some way. 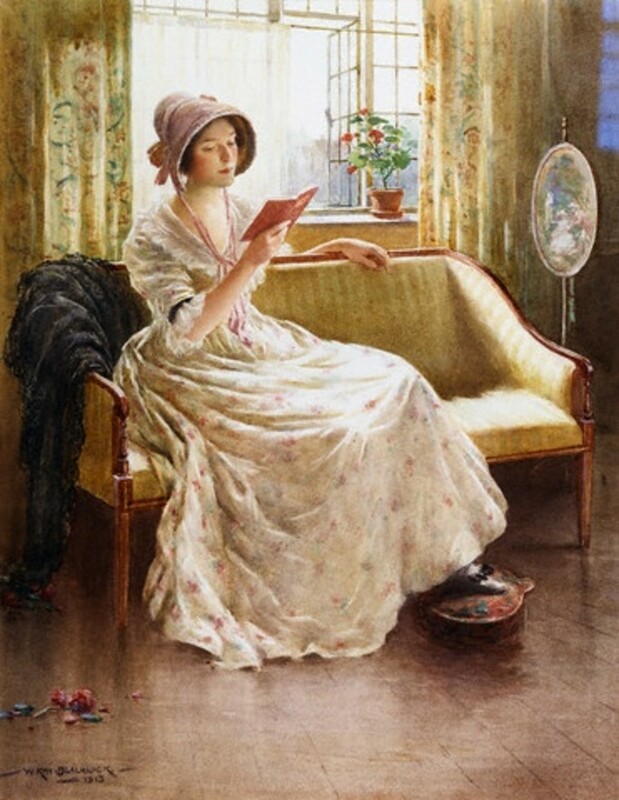 Who on this list did you find most interesting to read about? Thanks for stopping by! Be sure to say hello. Were you surprised by the the names of the people born on Halloween? This is a list of ten famous people born on Christmas. If December 25 is your birth, you share it with many notable people including celebrities, actors, and baseball players. Jeff, I had no idea who he was, so I did a search. Given the photos, I think you're right. He would fit the scary category for sure! Jimmy Savile was born on Hallowe'en - he was pretty damn scary! I tried to find a shady character, really I did! 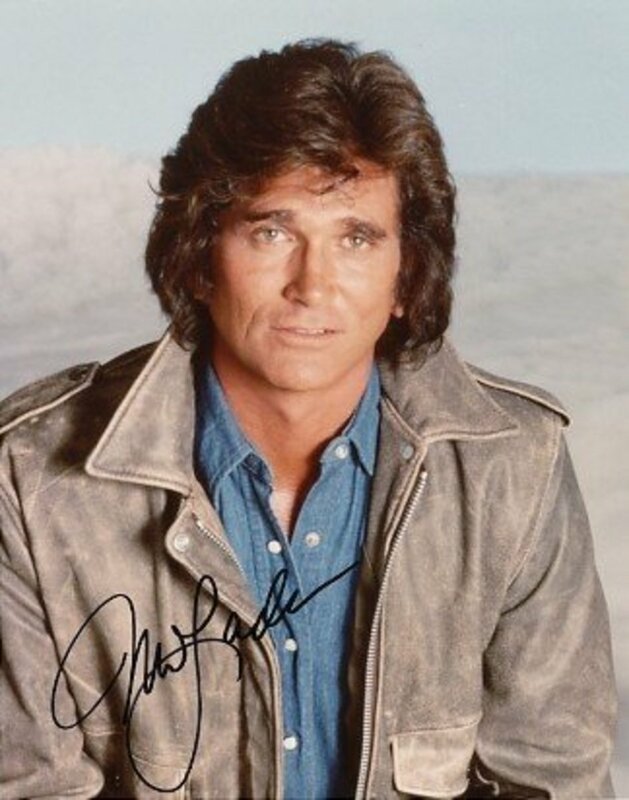 Michael Landon is so much apart of American TV history, an American icon if there ever was one. Interesting lens for sure, I thought there might be one or two "shady" characters in there, but not one! Right on, I went with Michael Landon, known him from both Bonanza and Little House. Amazing! I was born in August, after they moved Halloween to the end of October. I think. At least that's what they told me. Fun idea for an article. Thank you for introducing me to a few of these folks. I didn't realize Michael Landon was born on Halloween. I loved him as Charles Ingalls on Little House on the Prairie! Great idea, thanks for sharing with us. I Pick Michael Landon, because I used to love watching him acting as Little Joe Cartwright on Bonanza.